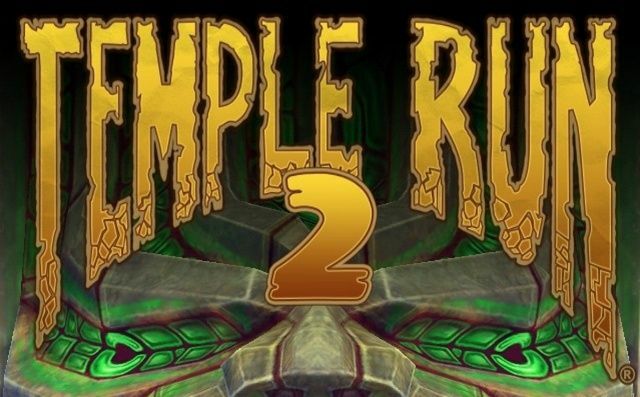 After Real Racing 3, Temple Run 2 is the most anticipated sequel to an iOS game and you can get it now from the iOS App Store. The universal download is available on both iPad and iPhone, for free. If you haven’t played the original Temple Run then you missed out. Temple Run is a game where you have to run as far as you can by dodging obstacles to collect coins to avoid monkeys chasing you – it sounds simple right? The best feature was the ability to see friends high scores as you ran through the jungle. The game features an in-game upgrade system to add power-ups to help reach higher scores, but does also feature an in-app purchasing system to speed things up a bit if you want to invest some money into beating your friends. The same original controls exist in the new app, using swiping and the accelerometer to control the character to navigate the obstacles. It is a very addictive game, and for the price tag of free, is definitely a game worth trying. The Android App has been promised to appear in the Google Play store very soon, with Windows Phone users having to wait even longer unfortunately. 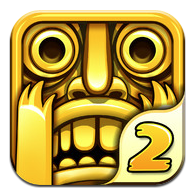 You can download Temple Run 2 from the link for freehere.